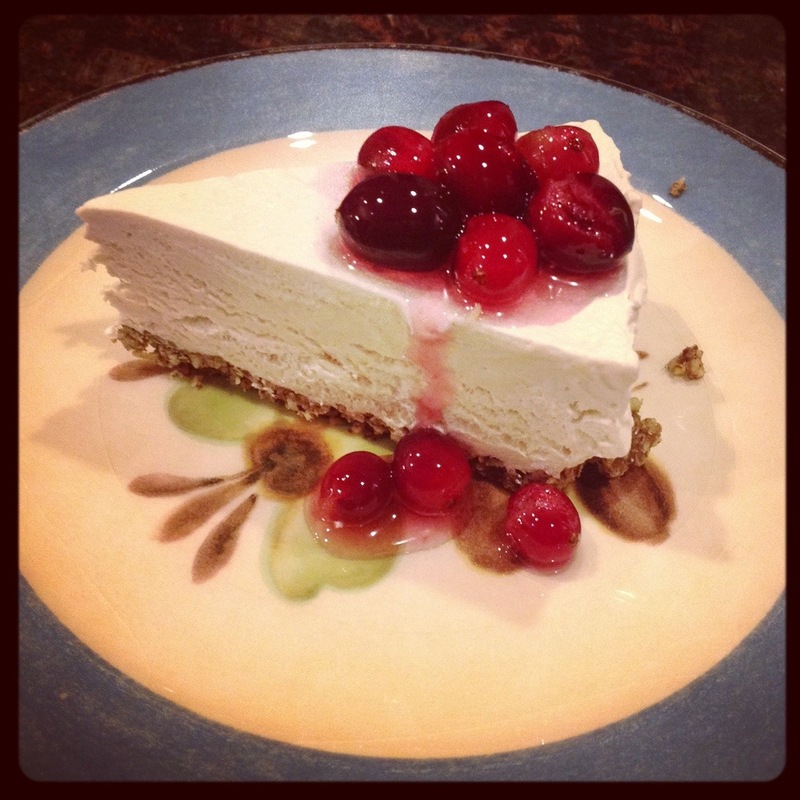 Our friends Adri and Tedd invited us to their new house for dinner, and to make it easy on the chef, I made dessert. 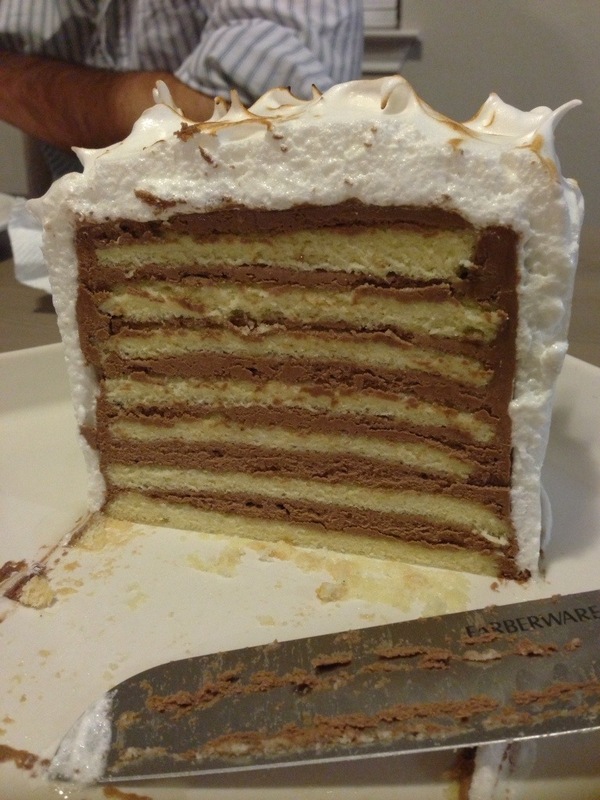 In one of the recent Food and Wine magazines, I saw an amazing cake that had 7 layers with chocolate buttercream filling, and a beautiful caramelized meringue frosting. Every time I see some crazy dessert, I always get an itch to make it. This time I can dedicate my full attention to it, instead if having a whole dinner to cook like I usually do.